Livnup wants to make you relevant. When potential or existing customers are looking we want to make sure you are found. We manage SEO campaigns across multiple search platforms to ensure you are more relevant in search engines. 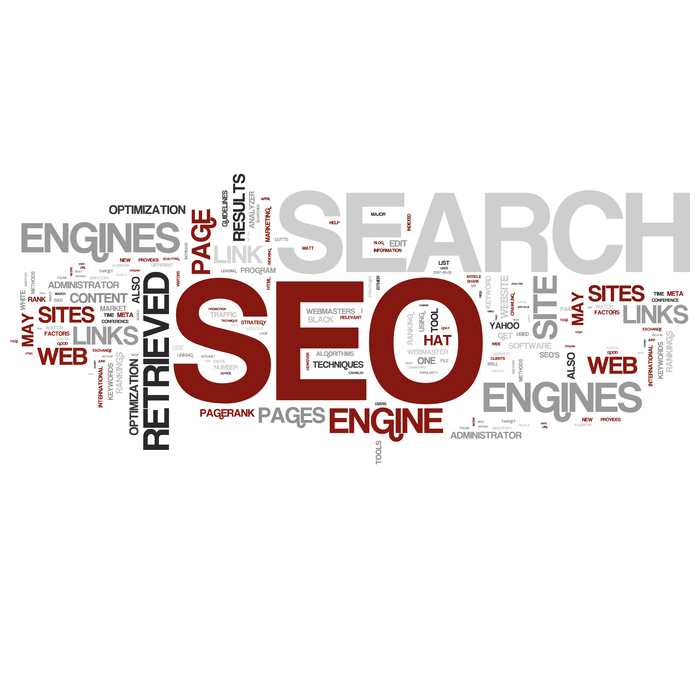 With SEO you will be able to see better leads and improve ROI.